Welcome to 1473 County Rd 8! 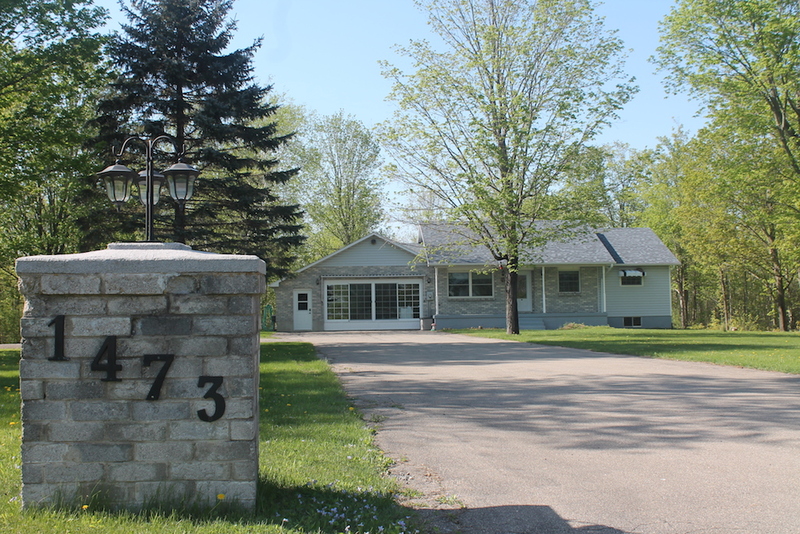 This 3 bed, 2 bath, bungalow sits on a beautiful 1.4-acre lot set back from the road. The home features a bright room with a wall of windows that would make for a great family room, office, etc. New propane furnace and hot water tank (2015). Full, unfinished basement that could be converted to even more living space. This home is a must see so call today to book your private viewing!